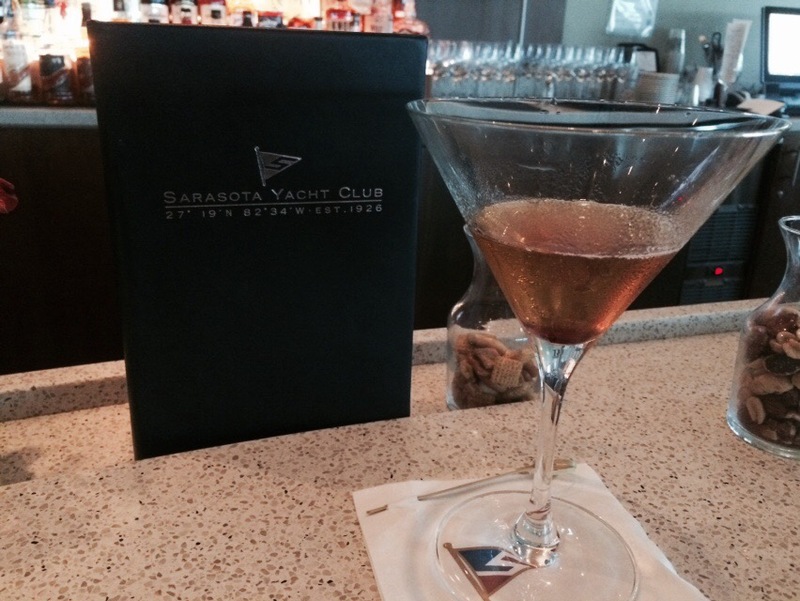 Another masterpiece by Pete at Sarasota Yacht Club with good old Wild Turkey 101. 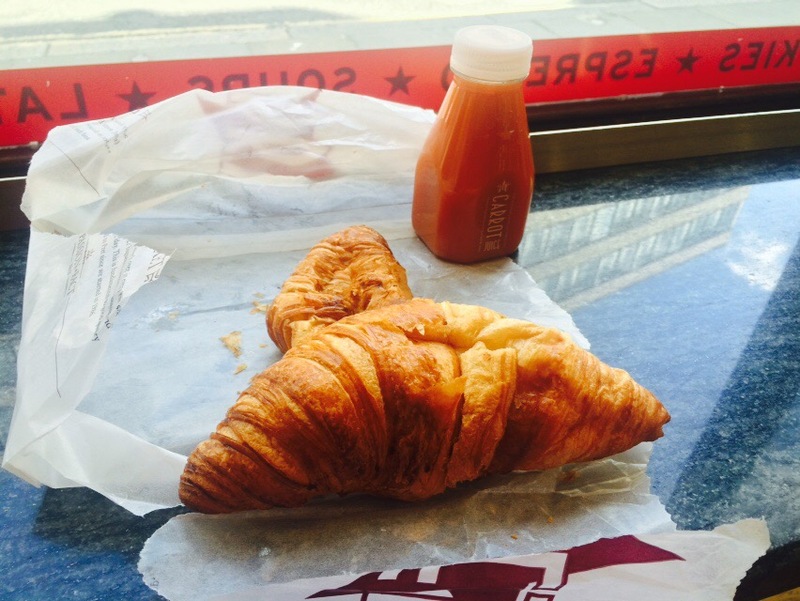 Ah…. Drinking at the hours you shouldn’t. Fantastic. The SYC does a great deal to make its members happy. Making note of what everyone’s likes and dislikes, and then more importantly putting that knowledge into service is what makes it so nice to make it a sophisticated hang out. When you sit at Ye Olde Cheshire Cheese in London you realize that your definition of “old” may be too young. Stating that it had been rebuilt in 1667 makes you wonder how truly proud they are of the improvements made. 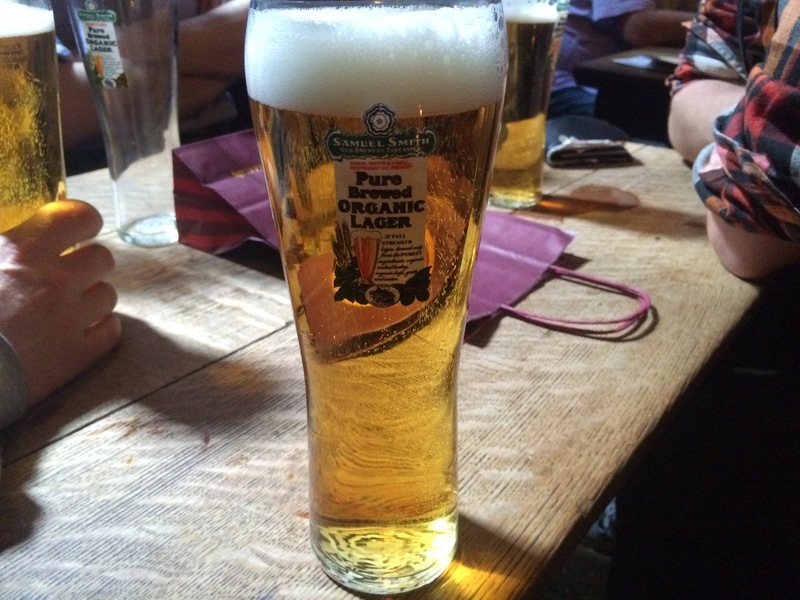 Usually I drink a pint of a traditional British bitter, but today I decided to drink a cold lager with my German communal tablemates, Cheers and Prost! This pub serves the full line of Samuel Smith ales – sadly it seems that the traditional British bitter ales are not the most popular (even with locally based clientele), as most people I observed chose the much colder organic lager. I am not sure if that is a statement about the taste or the temperature. I any event, sitting at one of the two tables next to the charcoal burning fireplace is always fun and provides for a time machine experience.